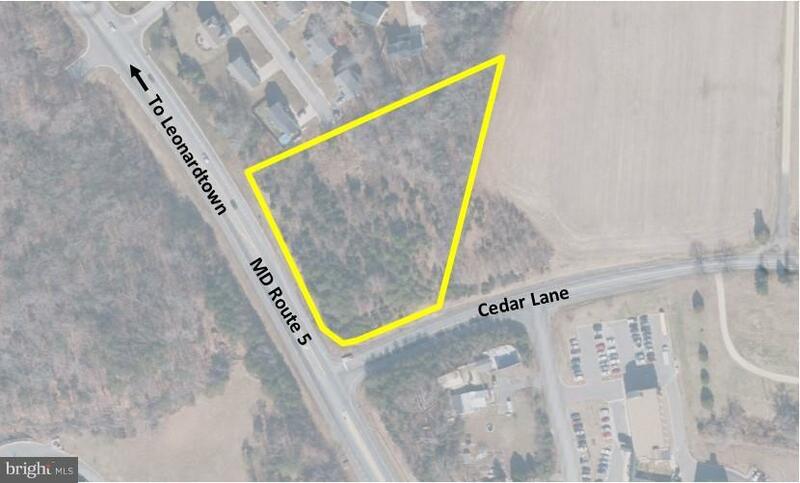 Great 2-acre commercial property in Leonardtown. Zoned PUDM- Mixed Use Planned Unit Development. Successful Phase 1 study completed. Great property location with lots of potential! Below market pricing!